A wild tiger is a glory to behold, beautifully striking yet with an air of danger that only draws its prey closer. This provocative fragrance does the same with a blend of velvety florals and musk sure to unlock the animal within. 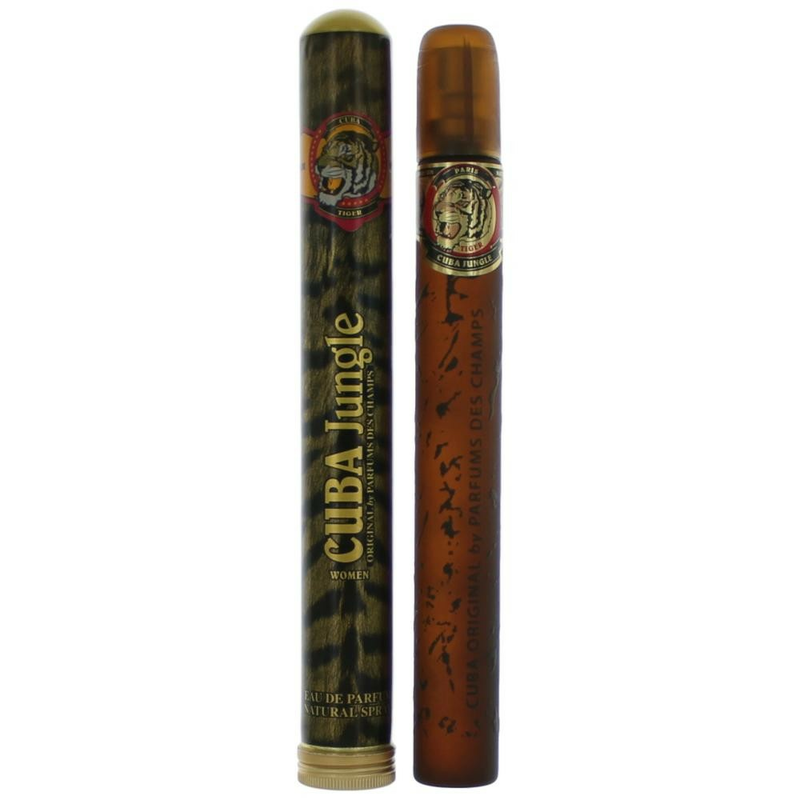 Cuba Jungle Tiger opens with top notes of blissful magnolia, iris and green mandarin, valued for its honeyed aspects. Violet joins hyacinth to create a brightly floral middle. Bottom notes of brazen musk and vetiver round out this scents lusty, animalistic appeal.